Nowadays, selecting a design while having so many options can be great in deciding which stone suits the best as per your requirement and taste. We have the consideration of a huge range of sizes with different finishes to make this task easy for you. Also we provide installation service within the quality arena, which fits in perfectly with your home. Each stone has its own uniqueness, in respect to its use at various places. Places like Swimming pool, Garden area, Al-fresco and Landscaping, all these surroundings require different category of stones due to openness to weather and nature. 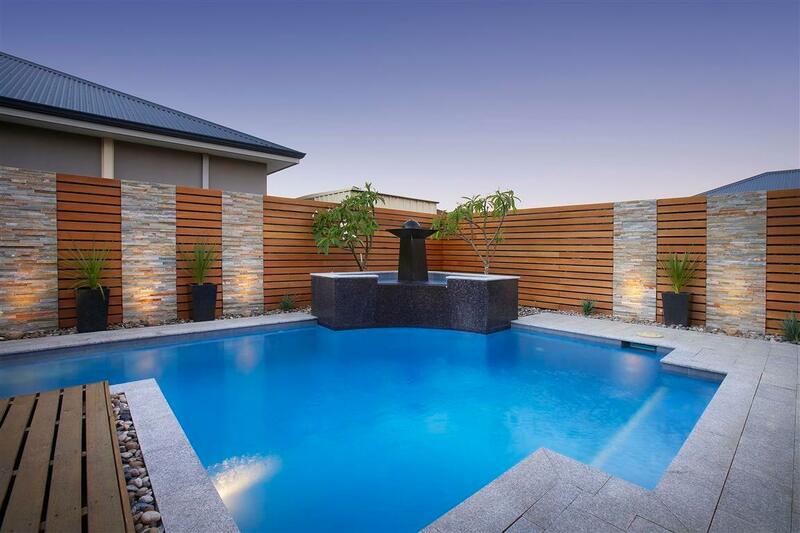 We even provide the cheapest stones used at swimming pool and landscape area in its finest quality processes. Your next step after purchasing any stone is its installation. At Stonaa, we deliver our clients with ease in application with providing you the professional service of sealants. Different kind of sealants that will ensure no damage to your stone whether in interiors or exteriors specially in places like Kitchen, Ensuite, Bathroom, Vanity tops and all the places as per your order.